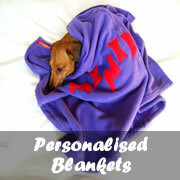 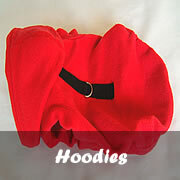 Minidach aims to give your dog comfort & style. 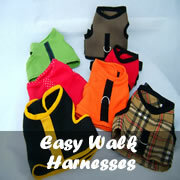 All our designs are limited in quantity to make sure your precious dog is one of the few wearing miniDach handmade garment. 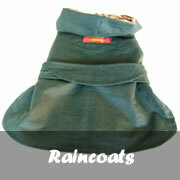 We aim to bring new outfits regularly using different fabrics and designs. 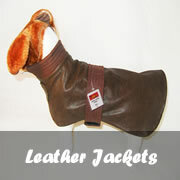 We hand make all outfits one at a time with love and passion to make sure your dog stands out from the crowed. 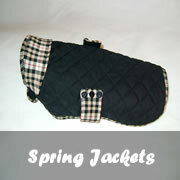 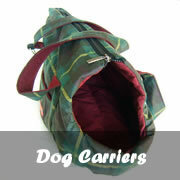 All our products are specifically made to protect your dog from back and spinal injuries.